I was lucky enough to meet these two when I was working at a call center. Luckily we were able to keep each other laughing during the really tough days that stressed us all out! 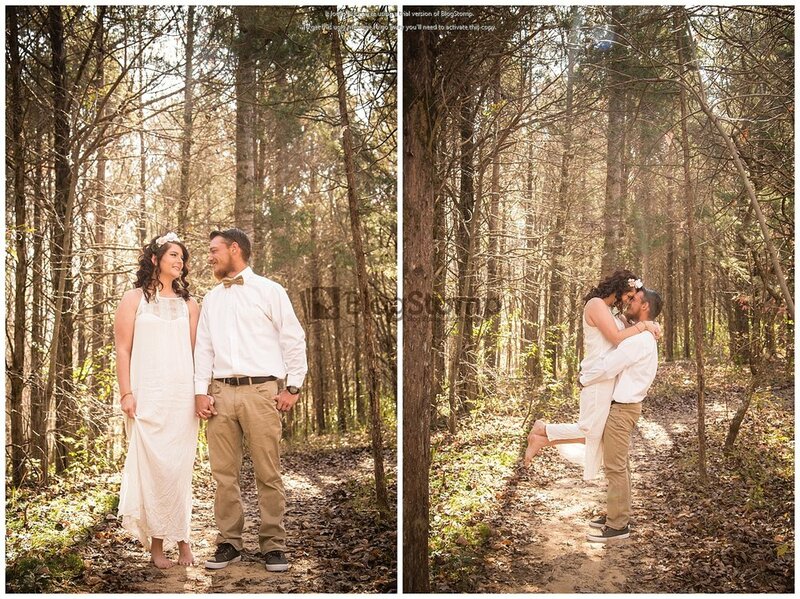 But when Morgan contacted me about a sweetheart session that had a more woodsy, bohemian feel, I was all for it! So we went to the forest part of Green River Campgrounds and had that perfect summer light!! 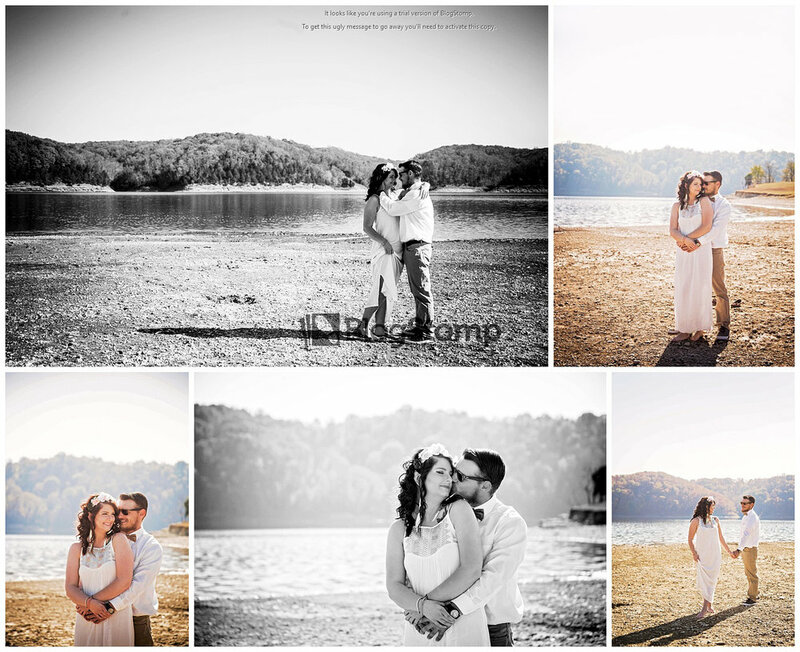 I was so happy with how these images turned out, but even more happy with how the beach images turned out!! I'm the type of person that hates shooting in direct sunlight and I always look for shade, but during this session, I wanted to face my fears! So when we went down the road a bit to the beach, I thought 'DO IT NOW!!' And talk about a beautiful idea!! 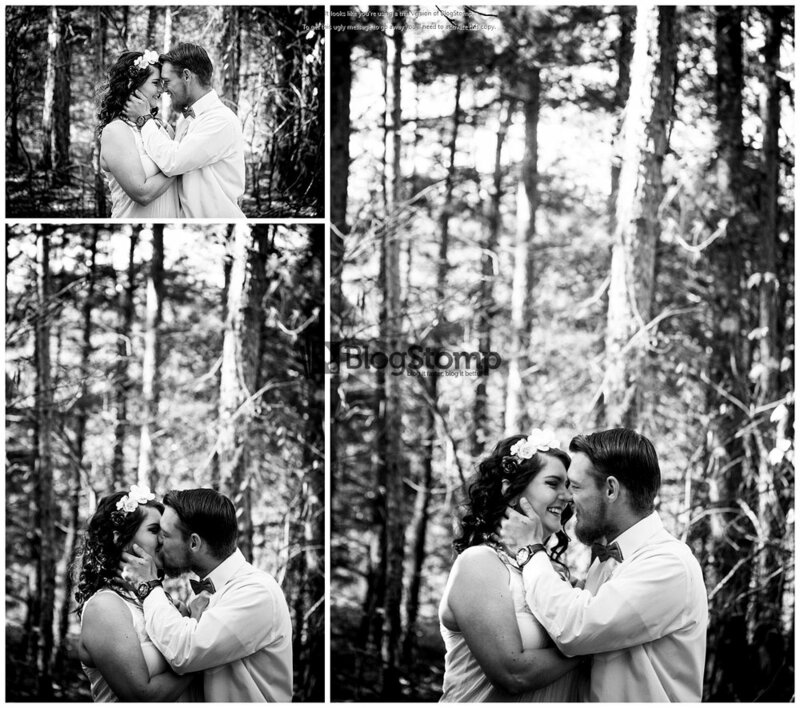 Check out some of my favorite images from their session! Also! I made a little video to showcase a few more images and some video I took during their session! Check that out as well! !